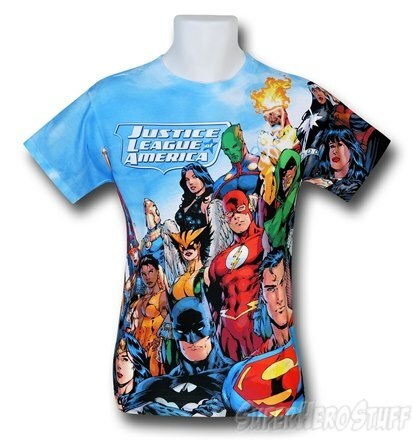 Okay brace yourself because the premium 100% polyester Justice League Group Sublimated T-Shirt has Wonder Woman Dr. Fate Batman Superman Hawkgirl Flash Diana Troy Martian Manhunter Firestorm Flash Green Arrow the good Dr. Light Zatanna Guy Garner Kyle Rayner Power Girl Nightwing Shazam Red Tornado Supergirl Phantom Stranger Red Arrow Black Canary and Huntress PLUS a couple more! Jeez that’s almost the entire description right there! 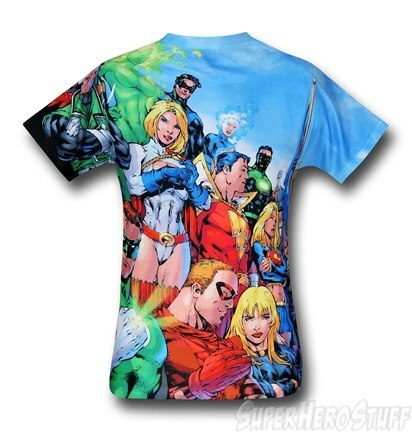 So I think you pretty much need the all over print Justice League Group Sublimated T-Shirt like…right now. Each t-shirt is printed with a belt technique which causes minor imperfections but make each one wholly unique! I have put the ones in “Bold” that I truly enjoy, whether it be reading their comics, or collecting art, and t-shirts of! 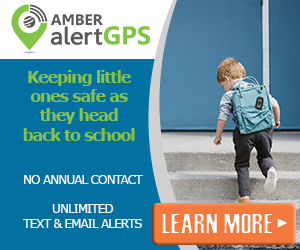 This would make an excellent gift for someone as well.